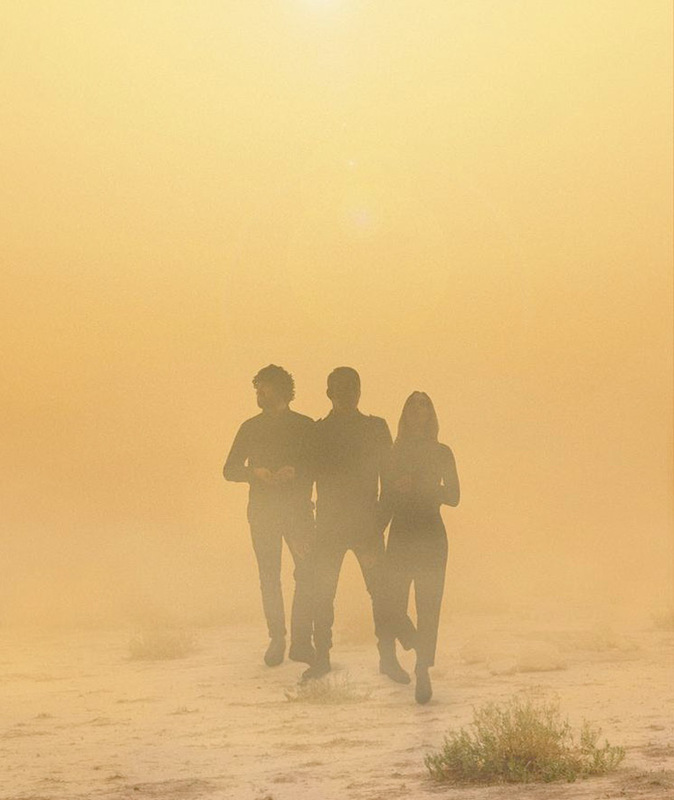 After revisiting the music of Handsome Furs with a pair of live dates last year, Wolf Parade's Dan Boeckner and Operators have mapped out a North American tour ahead of delivering a new album. Operators' 27-date run will begin May 28 at Chicago's Lincoln Hall and will keep the group on the road throughout June and July. The tour features a number of stops in Western Canada, beginning May 30 in Winnipeg before subsequent shows in Saskatoon, Edmonton, Calgary, Victoria and a pair of concerts in Vancouver. You can find the band's full itinerary below. A press release also reveals that Operators are gearing up to release their sophomore album. While details on the follow-up to 2016's Blue Wave are scarce, the band have shared a short teaser trailer, which you can find below. Tickets for all tour dates go on sale Friday (March 22) at 10 a.m. local time.